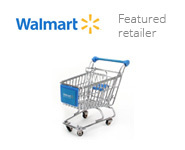 Redeem this deal and see how easy it is to earn cash back on all your online shopping with over 4,400 stores. How can you offer me this deal? We're simply supported by sponsored adverts and promotions dotted around the site and sometimes retailers will also pay us a bonus if we send a lot of shoppers their way. We’re then able to offer great welcome deals like this for you. 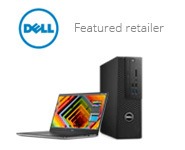 When you make a purchase from a retailer featured on TopCashback after clicking through from our site, the retailer will give us a commission for sending you to their website. We pass 100% of this commission back to you as ‘cash back’ which is added to your Earnings page, and once the commission is actually paid by the retailer, then we’ll make your cash back ‘payable’ to withdraw and spend. TopCashback is completely free to use, we don’t take any joining fee or membership fee either upfront or at any time from your account. Ever! When will I actually get my cash back? Cash back should track to your Earnings page within 7 days of your purchase, but it usually isn’t ready to spend straight away. We need to wait until the retailer’s returns period is over before they confirm your cash back, and then once the retailer has paid us the commission for your purchase, we’ll make your cash back ‘payable’ and ready to withdraw and spend. 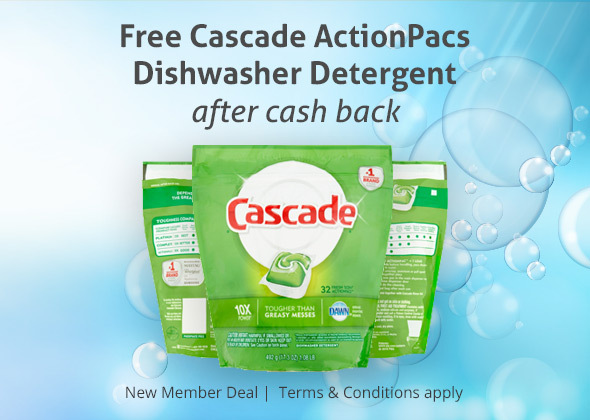 Once you have completed your purchase of the Cascade ActionPacs Detergent through Walmart, you'll receive $10.00 in cash back in your TopCashback account after your transaction tracks within 14 days.